Joker Strike is one of the newest online video slot game powered by Quickspin software platform. 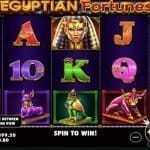 This is a 5 reels and 10 paylines video slot game which has plenty of bonus rounds or players. The game offers a jackpot of 2000 times of your total bet. 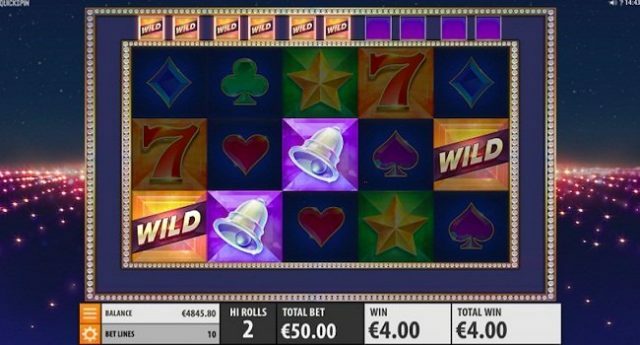 This slot is playable at all devices including mobile phones for 10p to €£100 per spin. Joker Strike slot game is quite a simple looking game which contains symbols like diamonds, clubs, spades, hearts, 7s, stars, bells and the jokers on the reels. The Joker is the highest paying symbol of this game which would pay you 100 times of your total bet if you land 5 of these symbols on your screen. 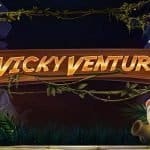 The game also has a wild symbol which would replace all other symbols on the payline and will offer you 30 times of your total stake for 4 on a payline. There is a Joker Strike Feature in this game which takes place when you get a winning combination and the outer wheel of the reel set comes to play. In that case the winning combination will be highlighted on the wheel and if the light stops on the winning symbol then you will get the strike. Hen more symbols will be added and you could win huge money. There is a Hi Roller feature available in this Quickspin backed Joker Strike slot machine, where you will get 5 linked spins. 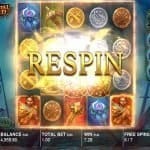 Total 3 options are available where you could win 5 linked spins and they are £20 option, £20 option and £20 option. If you are playing with Hi Roller feature, the value of symbols will increase like if you land 5 of a kind wild symbols across your payline then you could win 200 times of your total bet and just like that the Joker symbol will give you 100 times of your total bet. Joker Strike is an outstandingly awesome slot game developed by Quickspin gaming limited and if you want to play this beautiful using your mobile or Desktop then you can use best online casinos from the list of Quickspin online casinos.